Everyone is talking about Daniel Day-Lewis’s riveting, persuasive performance as Abraham Lincoln in Steven Spielberg’s Lincoln. 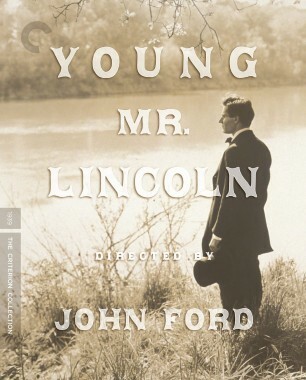 We’re also quite fond of Henry Fonda’s classic turn as a much greener version of the sixteenth president, in John Ford’s masterful and subtle Young Mr. Lincoln, which focuses on the great man’s days as an idealistic lawyer in Springfield, Illinois. 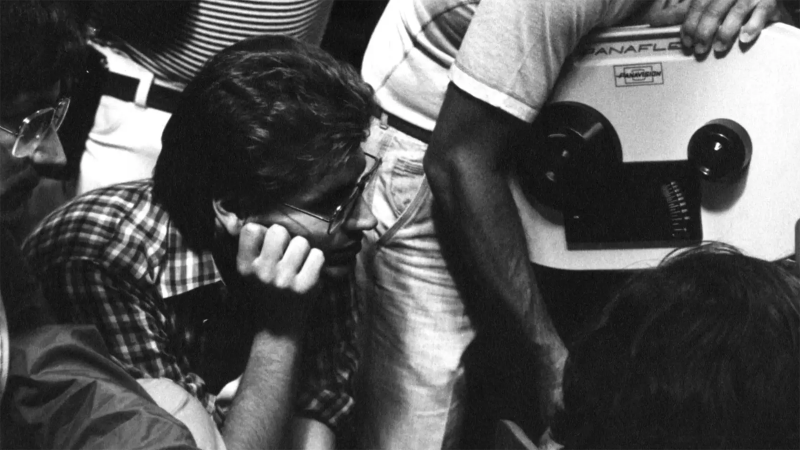 Though Fonda inhabits Lincoln with grace and ease, it was not a role the actor was initially convinced he was right for. 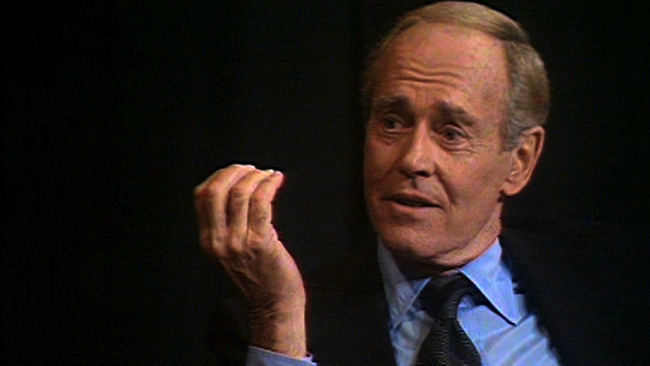 In this clip from a 1975 interview on the television show Parkinson (available in its entirety on our DVD), Fonda winningly describes his misgivings about taking the role, his screen test for it, and how Ford “shamed” him into accepting it.